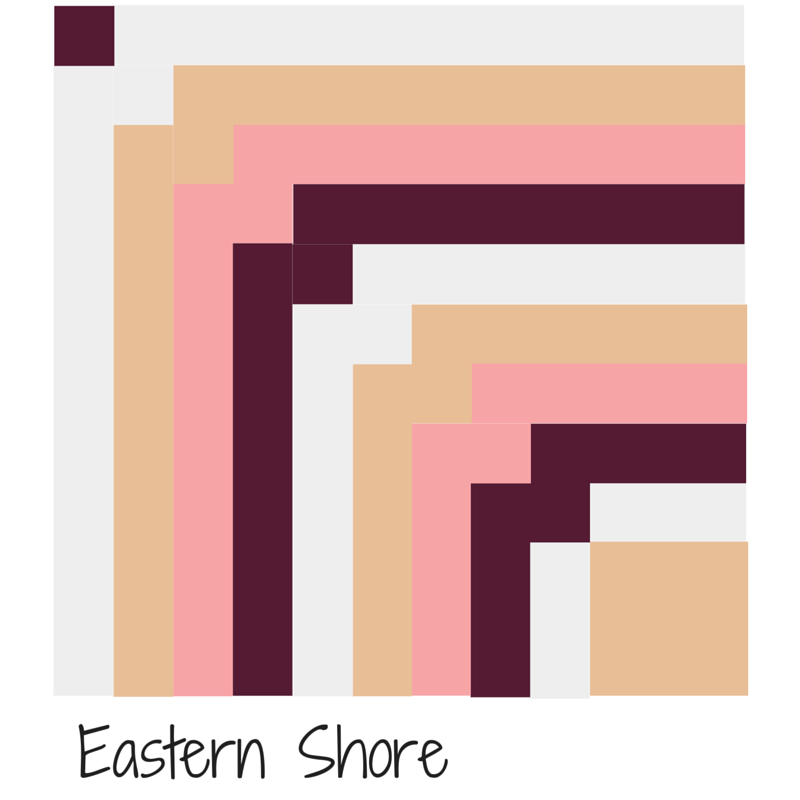 The 2015 New Quilt Bloggers Week 3 is underway. 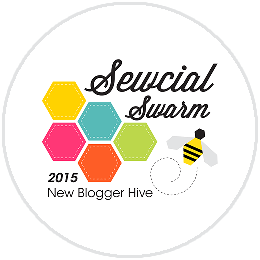 The Sewcial Swarm hive has the following bloggers who have posted this week about the blog hop. Eleanor of Cat Approved Quilting. Stephanie at Late Night Quilter. Hi Wanda: Thanks for the shout out.